The popularity of scooters has soared in recent years: they’re easy to ride, cheap to tax and insure, you can park them anywhere and they’re an easy way of weaving through gridlocked traffic. 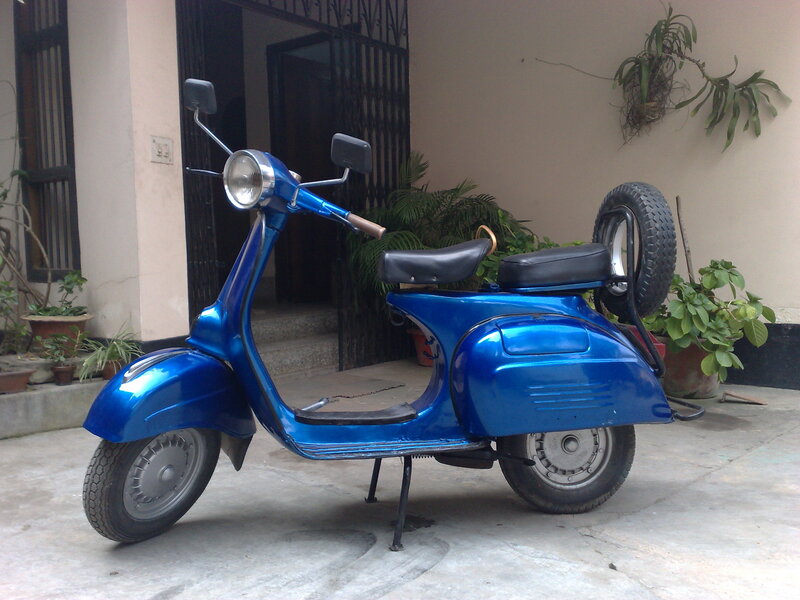 However, many buyers want a status symbol and opt for the charms and cool factor of Italian designed Vespas and Lambrettas. The problem with these Italian gems is that original parts can be expensive to find. Unless you’re into restoration, the expense just isn’t worth it. A way around this problem has led to a rise in Vespa and Lambretta imports from Vietnam. In the 60s and 70s a massive number of Italian scooters were exported to Asia. With the recent interest in Vespas and Lambrettas growing, Vietnamese restorers have jumped on the bandwagon and offer discounted ‘restored’ scooters for sale online. The result is, at the click of a button you can buy a shiny, as new, restored Vespa or Lambretta at a pleasingly affordable price. The reality is, most scooters have been poorly restored and are so dangerous to ride that the only solution is to scrap them. So how can you tell if you’ve got a botched restoration job? 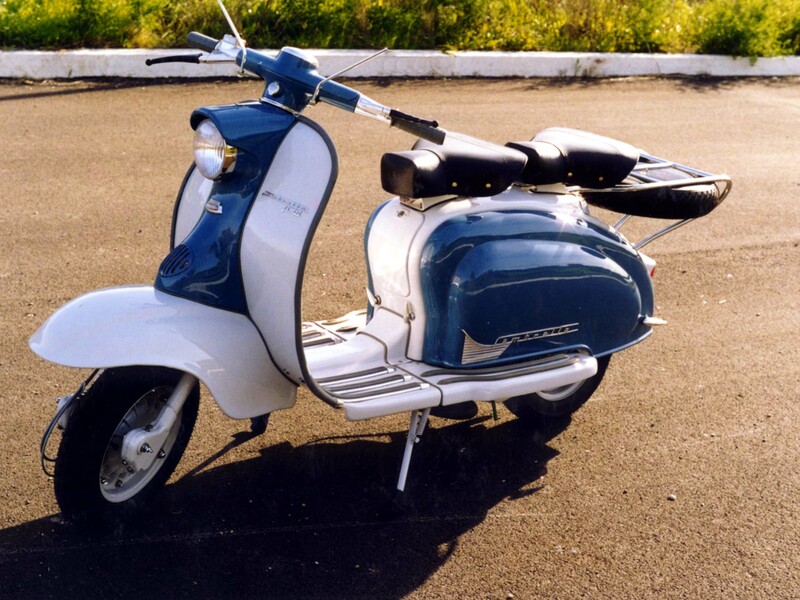 2 colour tones – Piaggio have never produced a Vespa in 2 colour tones. Yellow kickstand boots – these are only ever fitted on Asian restorations. Conversion of a large framed scooter to seem like a lighter-framed model. Detailing errors such as the wrong type of plastic floor mats, too much chrome work and painted wheel trims. Rust is inevitable due to the high levels of humidity in Asia. Rusty parts are commonly painted over rather than being repaired. Rusted brakes are common, causing the wheels to lock up, which can lead to an accident. Body filler is used in place of steel to weld the bike together making it fragile and unstable. Engines are often rebuilt with wrong or worn parts which can lead to complete engine failure. Any reputable Vespa or Lambretta mechanic won’t touch a Vietnamese restored scooter, so repairs are almost impossible. If you’ve been lumbered with a faulty scooter, the only solution is to sell it for scrap. You’ll get something back for it and you’ll be taking a dangerous vehicle off the road. For more information on our scrap scooter services, contact Scrap My Bike today, or for a free, no-obligation quote, visit us online today.